If you are looking to be more connected to yourself and others, and create positive change in your own life, and in the world then you are in the right place. Then somewhere along the way you lost sight of the magic and found yourself waking up feeling jaded, tired, frustrated, burnt out and stuck? Every day you wake up feeling like no matter how hard you work there’s always more to be done. When you are at home you find it hard to be present and connected with your family and friends so you feel guilty. Whether you're at home or at work you feel like there's never enough time and you're never doing enough....more guilt.. But you keep working longer and harder, giving more and more of yourself....at the expense of your relationships and your family and at the expense of yourself. You can help people AND make a difference without sacrificing who you are and what you value. It’s time to re-connect to yourself. The experience of stress, overwhelm, compromise, anxiety and burnout can stop. Kate Wilson is the founder of Kamaji Tree Consulting. Originally from Australia, Kate has spent the last 15 years consulting internationally as a Gender and Social Development Specialist working in partnerships with foreign governments, international organizations and private sector companies to create economic and social development. She has worked across Asia and the Pacific. 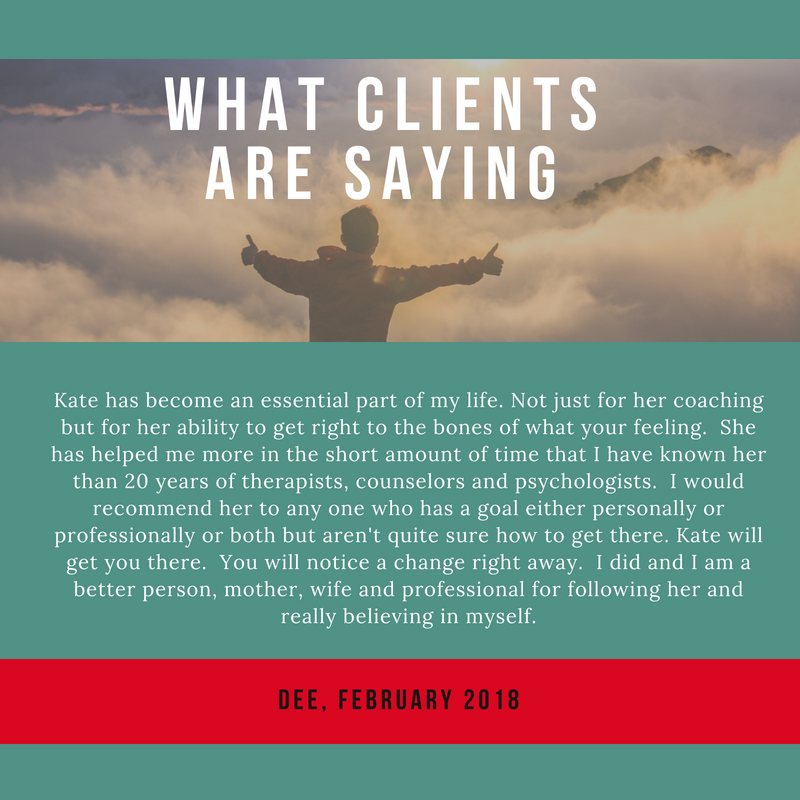 Kate also has more than 10 years working as a Life Coach, and Business and Leadership Coach in Australia and the US. Kate’s vast experience working in remote communities and with high level global leaders has taught her that the ability to create great change exists within each and every one of us. She wholeheartedly believes that change begins within - by planting individual seeds. Kate is dedicated to helping leaders and change makers be the best version of themselves so that they are in a better position to drive positive change in their businesses, organizations and communities and increase their contribution and impact in the world.